Everyone Should Take a Campervan Holiday! There is nothing like a road trip with a group of mates for a fun, bonding life experience that will bring you closer together. It is a chance to see things you would not normally get to see, with people you care about. 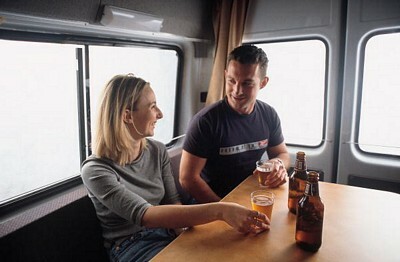 A campervan holiday with your friends is the perfect opportunity to take advantage of the freedom of your youth. 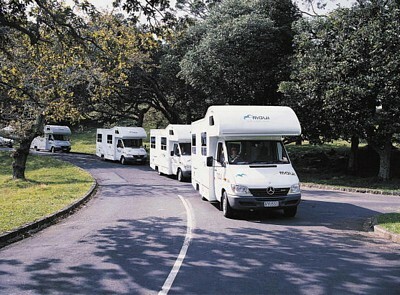 A campervan holiday is a way not just to see Australia, but to experience it too. See all the big tourist attractions, but also see the places in between. 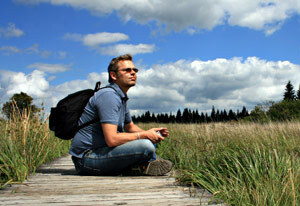 Part of the appeal of backpacking is that you can just up and go- you are your own master. A campervan complements that appeal perfectly, allowing you to travel Australia at your leisure, without a care for anything else. This is the age when you really start to have fun, isn't it? 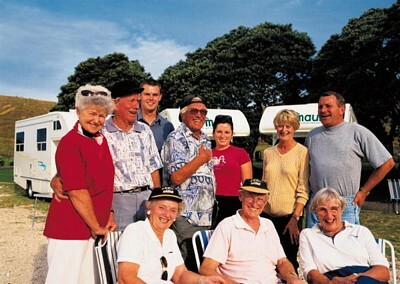 Campervan travel is extremely popular amongst people over the age of 55, especially retirees. It's definitely your turn to relax in life, and nothing could be more relaxing than a campervan holiday through Australia. Enjoy the solitude or spending time with the person or people that really matter in your life, and enjoy seeing those places you've always wanted to see. All this is done at your own leisure, and you get exceptional value for money. The idea of you and the person you love hopping into a campervan that will be your means of exploring beautiful and far flung places has very romantic connotations. The campervan is your home, where you eat sleep and live for the remainder of your holiday - it's a time for bonding and a time to appreciate special places together. 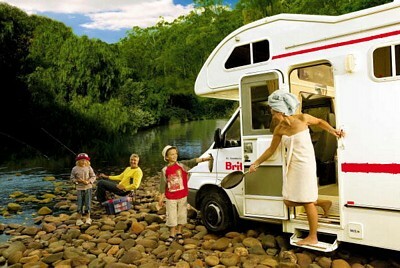 A campervan holiday is a chance for a family to experience places, people and events together as a unit. It's a chance for parents to show off Australia to their kids, and its an educational opportunity for the kids like no other. It's a bonding time for families, one of those holidays that will stick in the mind of a child forever.